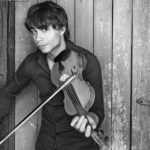 Alexander Rybak performs with the Janáček Philharmonic in Pilsen, Czech rep.
Plzeň / Ostrava – Nearly half a year ago, it was announced that this year, the 31-year-old musician Alexander Rybak, a rising European star, will perform in Plzen. In the Měšťanská beseda concert on October 5th. 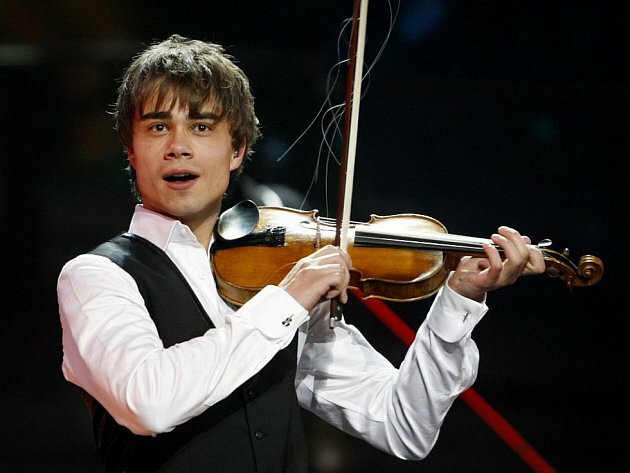 “Alexander Rybak is a Norwegian songwriter, violinist and composer of Belarusian descent. Little known in Czech lands, but abroad it is a star of the first size. 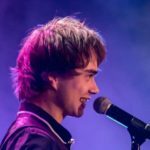 His Fairytale hit unbeatably with the highest number of votes across the year won the Eurovision in Moscow in 2009, “explains Petr Baránek from the Ostrava Jina Kultura, which produces Rybak’s concerts with the Janáček Philharmonic. “As one of the few participants in this competition, he has managed to become globally famous. Deservedly, since Alexander’s career has been rising since then. He regularly produces successful recordings, collaborates with top musicians and performs around the world, “adds Petr Baránek. 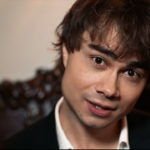 Alexander Rybak has chosen a Czech production team and a highly prized musical body such as the Janáček Philharmonic Ostrava for his new project. “Rybak is a graduate classical artist, so we can look forward to the merger of his compositions combining the Nordic and Eastern melodic with the symphonic orchestra, singing and violin virtuosity,” Petr Baránek invites to the autumn concert. 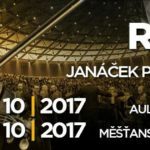 Show Alexander Rybak & Janáček Philharmonic Orchestra will be shown only at two concerts in the Czech Republic; October 4 in Gong, Ostrava, and a day later in the Pilsen Mestanske beseda. The production promises a top concert experience based not only on the quality of the performers but also on the above-mentioned sound and light show. Tickets can be purchased within the Ostrava Information Center, Měšťanská beseda in Plzeň, Pilsen Tickets and TicketPro.